Lehigh Plaza. 1,000 SF available for lease. Ideal space many office and retail uses. 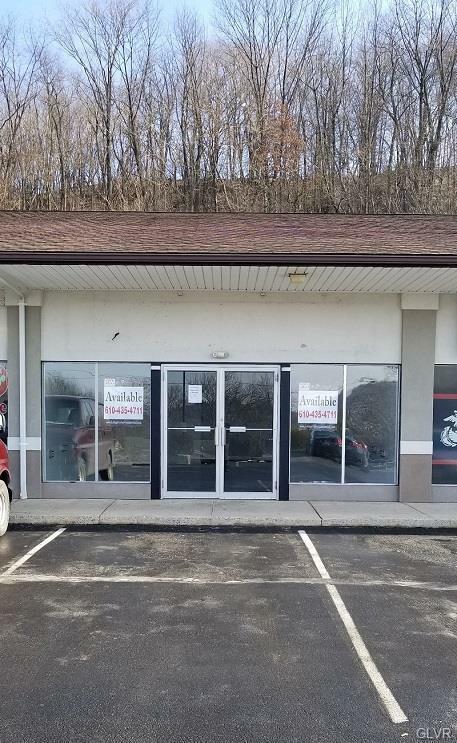 National and local co-tenants include Subway, Pizza Hut, U.S. Marine Corps Career Center, Revolution Styling Factory, Miracle Ear, and Scoopendorf's Ice Cream.Located on heavily traveled Route 145...15 miles north of Allentown.